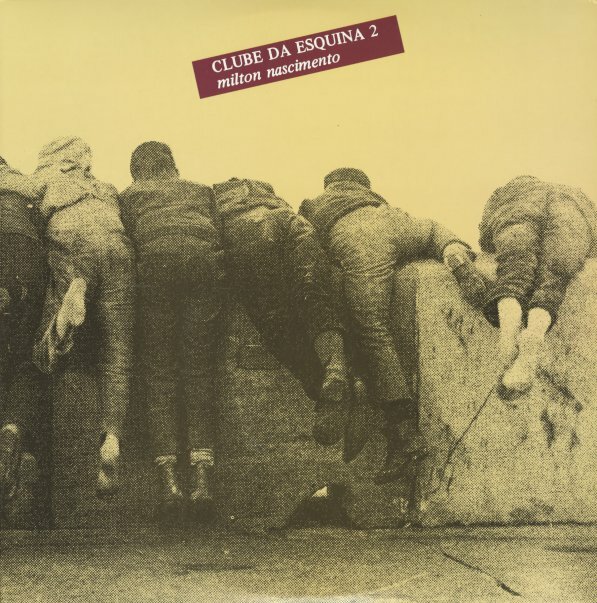 A second great statement from the "corner club" of Milton Nascimento – that special assemblage of musicians from his home territory of Minas Gerais, augmented here in slight ways that maybe make the album an even more ambitious record than the first! All the best artists from the previous set are in place here – including the sublime Lo Borges on vocals, Wagner Tiso on keyboards, Toninho Horta on bass and guitar – but the set also features contributions from other Brazilian talents – including Chico Buarque on vocals, Ed Maciel on trombone, Paulo Jobim on guitar, and even Azimuth on a bit of grooves! As with the first set, the mix of modes is amazing – all the rich, soulful qualities of Milton Nascimento's best early work – but delivered in a magnificently collaborative mode that never wastes a minute of the extended double-length space of the album. As before, songs are penned by most of the collaborators – and titles include "E Dai", "Pao E Agua", "Canoa Canoa", "Credo", "Nascente", "Meu Menino", "Que Bom Amigo", and "Dona Olimpia". © 1996-2019, Dusty Groove, Inc.